24.125” x 24.125” x .375” ChromaLuxe® Flooring Panel. 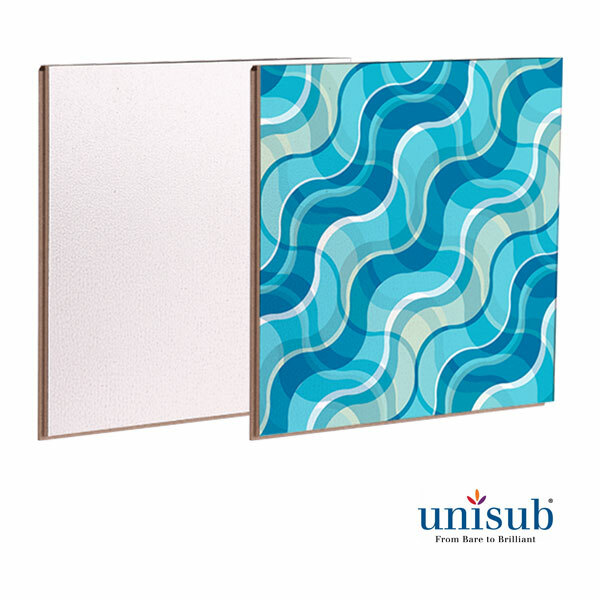 Moisture-Resistant High Density Fiberboard with low gloss white sublimation coating. Must be ordered in increments of 25. 16.125” x 24.125” x .375” ChromaLuxe® Flooring Panel. 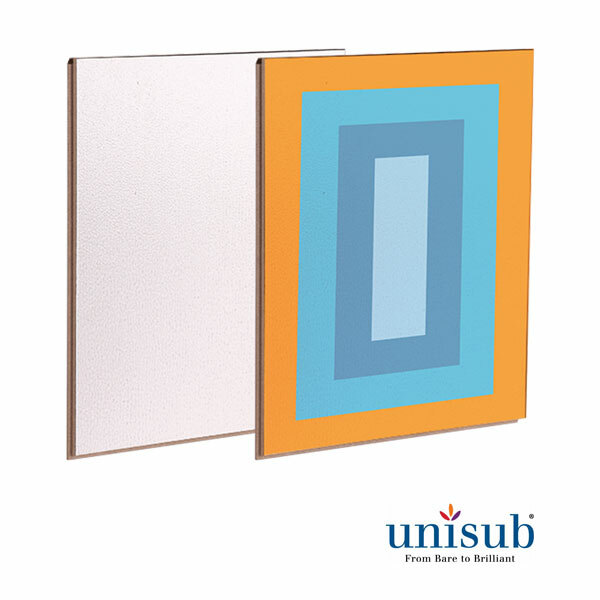 Moisture-Resistant High Density Fiberboard with low gloss white sublimation coating. A beautiful, durable, easy-to-use option for customizing commercial and residential spaces. With .025” wide micro-beveled edges over .325” tongue and groove.